SunBell Solar Lamp & Emergency Cell Phone Charger Yellow | BUDK.com - Knives & Swords At The Lowest Prices! 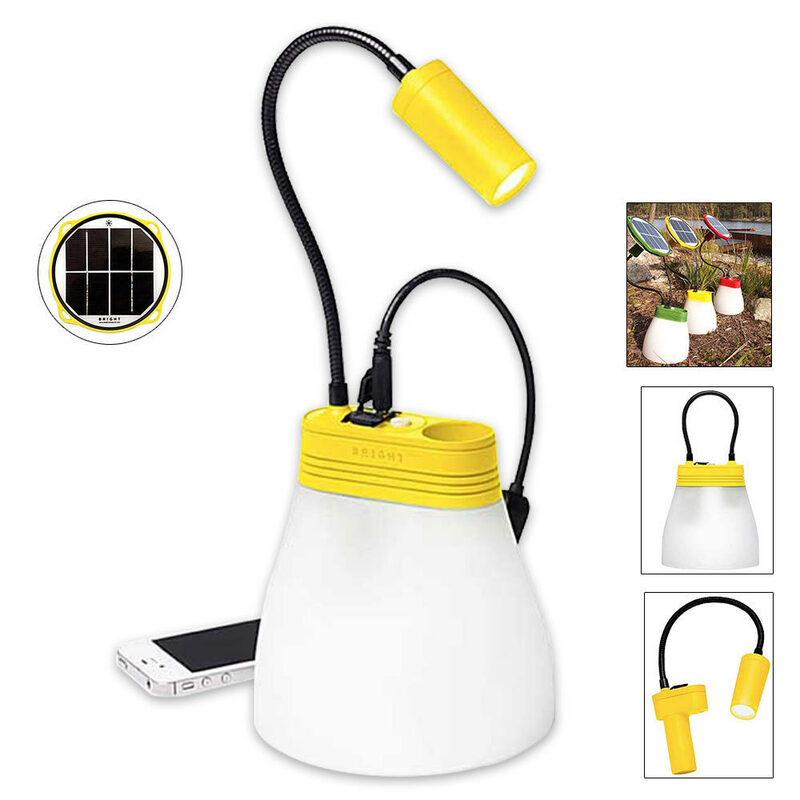 The SunBell is a real game changer in the solar lighting realm, offering a unique, all-in-one lamp and phone charger. This innovative creation works as a reading lamp, ceiling lamp, flashlight and cellular phone charger. The LiFePO battery produces up to 130 hours (low setting) and is fully charged after approximately three to four hours of sun exposure.